Why do you need lawn maintenance? 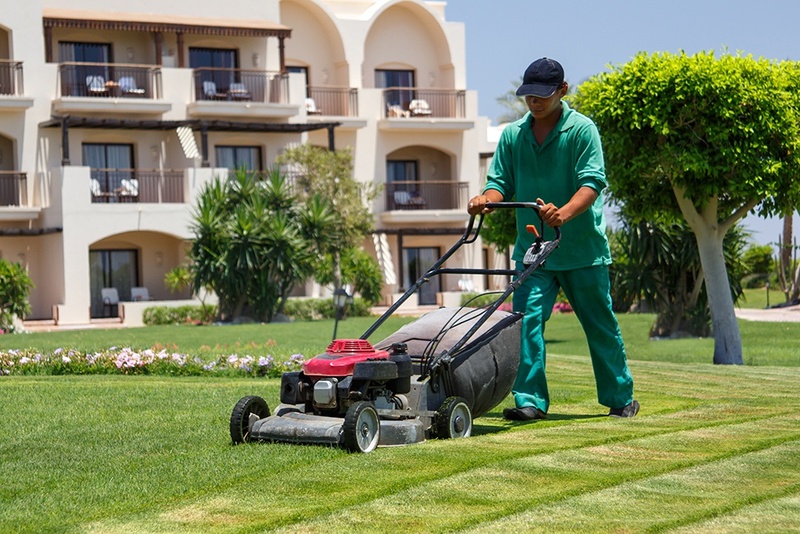 We provide residential and commercial lawn maintenance services. These include everything from lawn mowing to fertilization. If you want your lawn to look green, vibrant, and healthy, we are here to help. Lawn maintenance can be a very delicate job, as it can be hazardous to people and environment, due to chemicals and solutions used in the process. But you do not have to worry about anything, as our experienced professionals will take care of it.